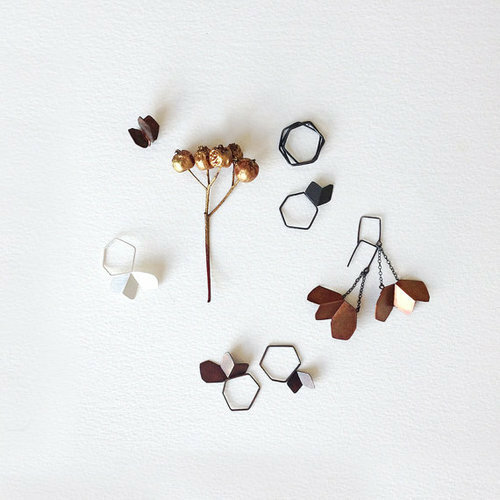 These days more and more people are looking for simplicity and minimalist looks when purchasing handmade products, especially, jewellery. 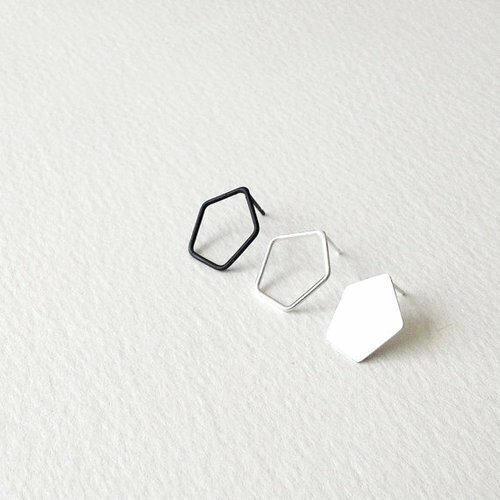 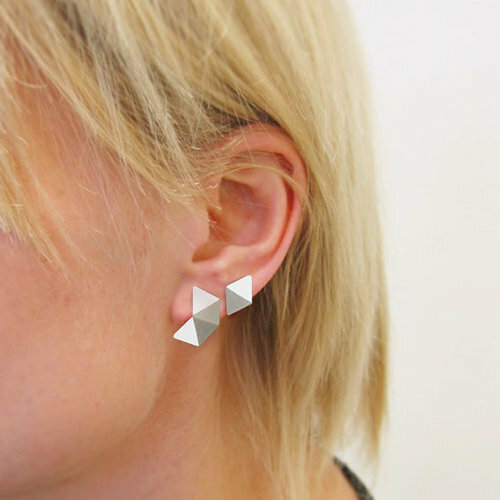 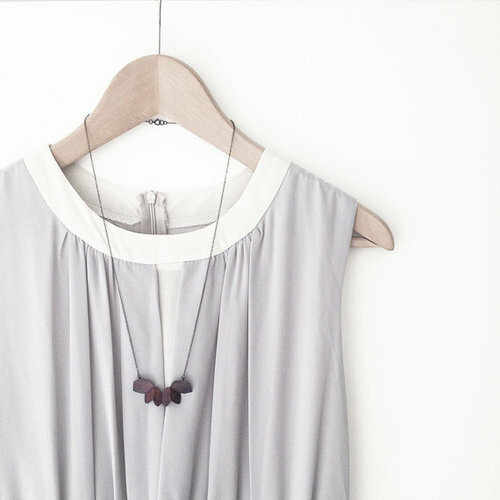 So here is one great example of modern industrial style feminine jewellery brand, called Raw Objekt, creating simple, yet beautiful designs with abstract geometric shapes and neutral monochromatic tones. 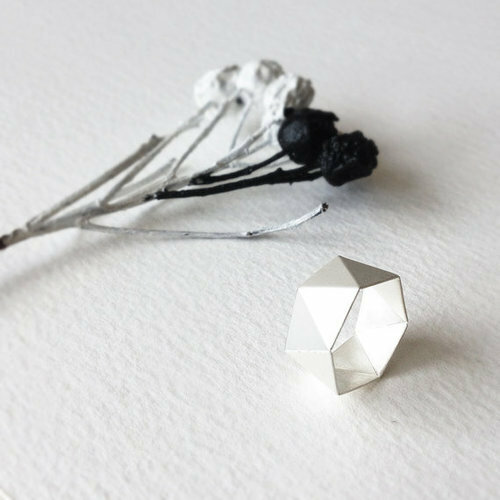 Behind Raw Object is a UK based designer and maker Ananda Ung. 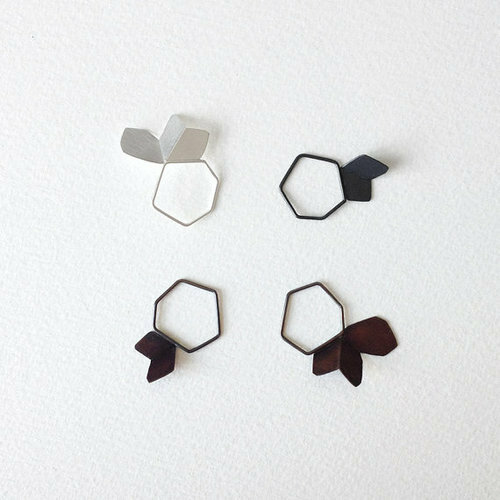 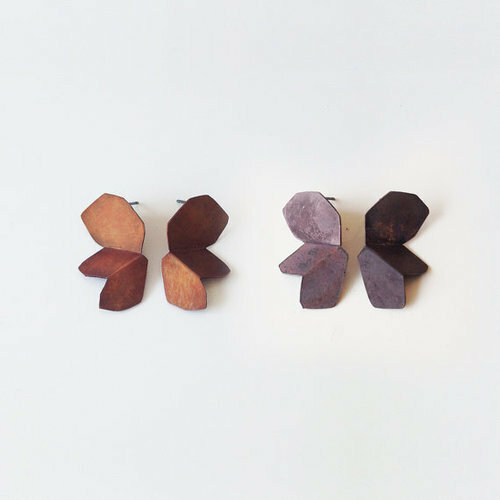 All Ananda’s pieces are handcrafted very precisely using sharp straight lines and origami-like folds that give the uniqueness to her products. 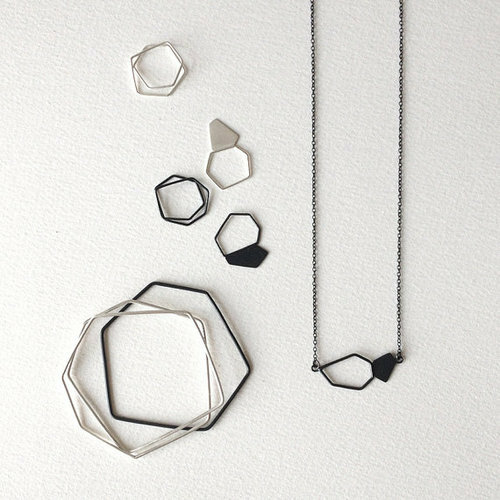 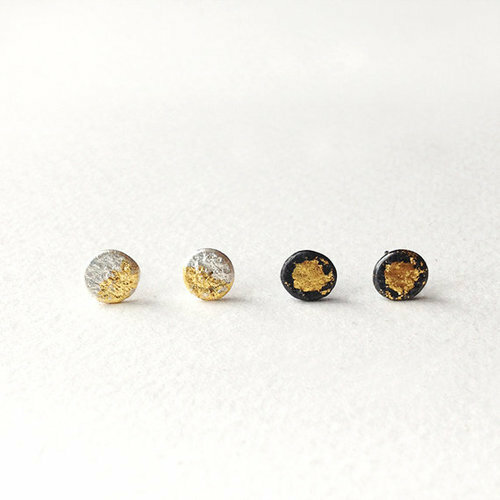 I am sure you will fall in love with one of the Raw Objekt’s jewellery pieces that can be found and purchased on Etsy. 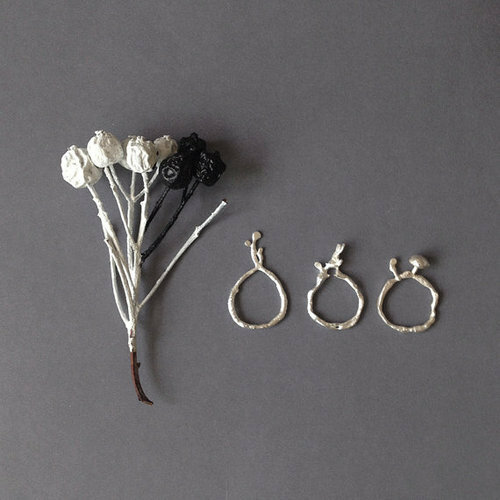 To follow artist’s creative activities visit her Facebook and Instagram pages.